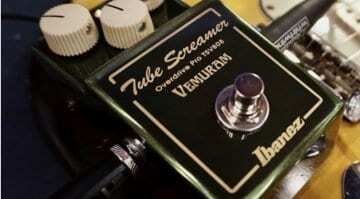 Ibanez has announced a special 4oth Anniversary Tube Screamer that will be making its debut at Winter NAMM 2019. 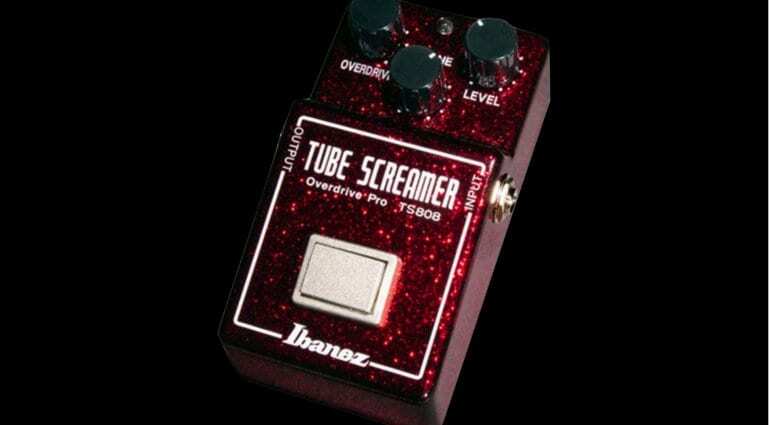 After you have recovered from the initial shock that the Ibanez Tube Screamer has been around for 40 years, the first thing you will see is the Ruby Red sparkling finish. 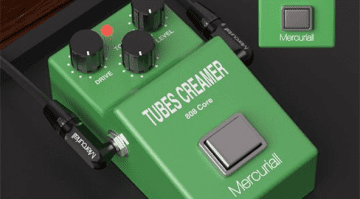 This, of course, all follows on from Ibanez’s other announcement during NAMM of their collaboration with boutique Japanese pedal maker Vemuram on the new TSV808 pedal. Ruby is the stone associated with 40 years of marriage, so I kind of get where they are coming from with this look. It has a hint of Dorothy’s ruby red slippers to it though as well. 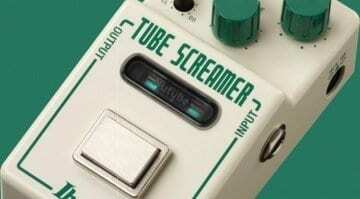 This 40th Anniversary Tube Screamer has the exact same circuit we all know and trust. 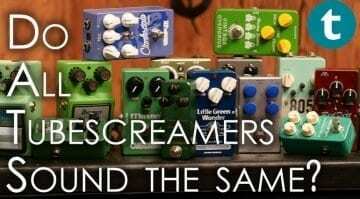 So it has that JRC4558D IC chip and full analogue circuit of the standard production pedal. It is purely a cosmetic change and in the colour scheme that Ibanez states it has never used before.